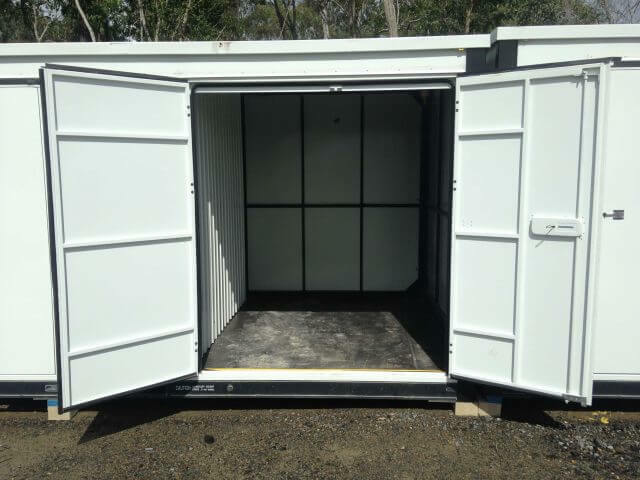 Storage Containers Gold Coast - We offer 12 sizes, choose what best suits you, don’t pay for more than you need! 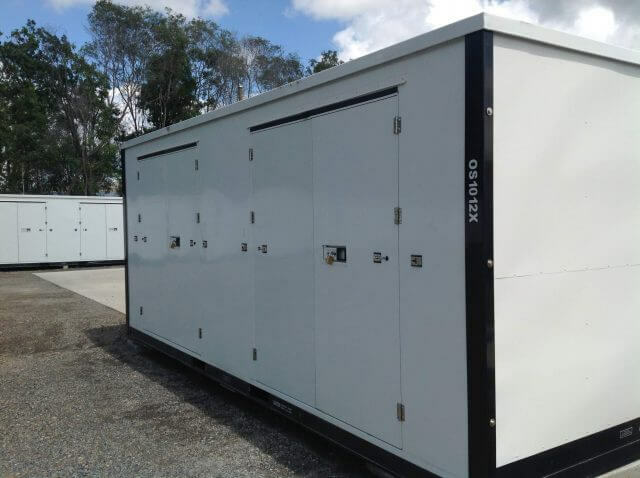 Oasis Storage is a modern storage facility south of Brisbane. Easy access, affordability and a personal service are focal points of our business. We designed our facility so clients can drive right up to the door of their containers. 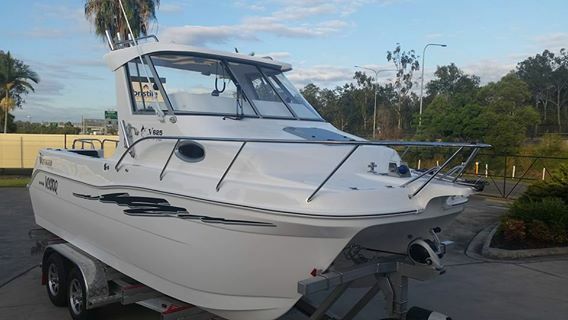 With security fencing surrounding the entire property, and all areas under 24-hour camera surveillance, know your items are safe at all times. Also, drive around the outdoor storage area with ease. The wide driveways take you in a circular direction around the centre and past most of our parking bays, therefore, allowing easy reversal of position. 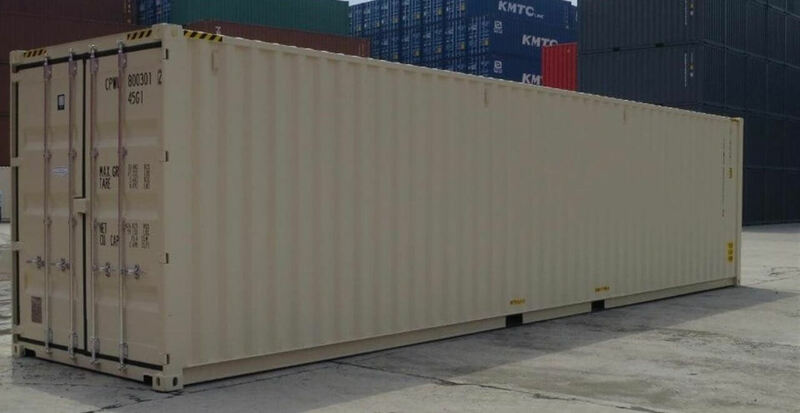 Talk to us about your storage needs; we'll listen and then advise on the best size container for your item(s). We understand everyone has different storage requirements, that's why we offer the right options. We also realise that no one size fits all! Oasis Storage facility offers a broad range of containers, suitable for use in residential, commercial and industrial applications. 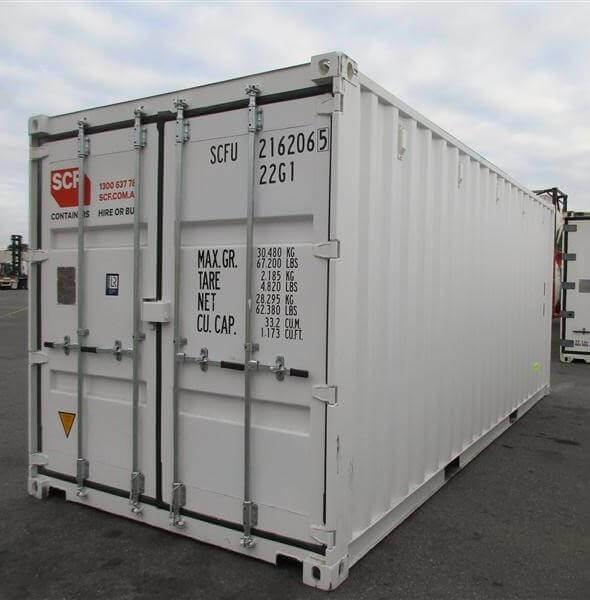 No matter if you need a storage container for keeping excess furniture safe and secure or you are moving interstate or overseas. 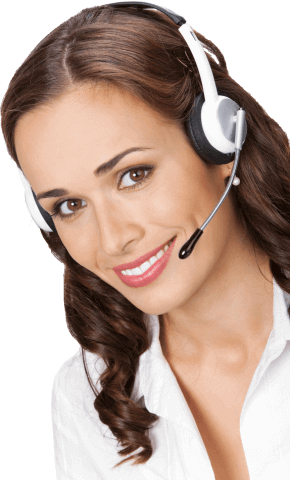 We have the perfect solution to suit every requirement. Gold Coast residents are catching on; Oasis can help solve their dilemma! Our container options are always competitively priced, and we deliver the best service in the industry. Rest assured we maintain the highest level of security across our facility. Lights and security cameras 24/7 - know your items are safe, readily available, and always at a cost to fit your budget. 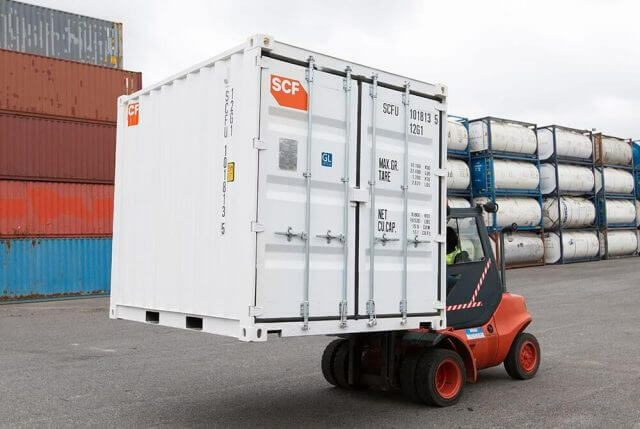 With easy access 7 days a week 5 am - 8 pm, via PIN security gate, we give you control to access your container when it best suits you. 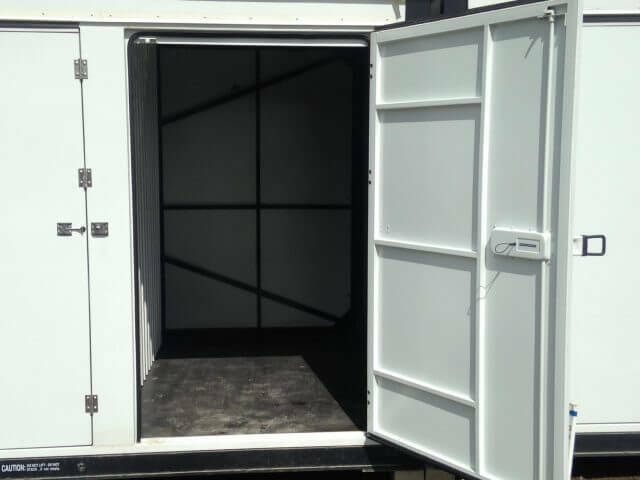 All part of what we mean by personalised service, we work with you to meet all your storage needs. 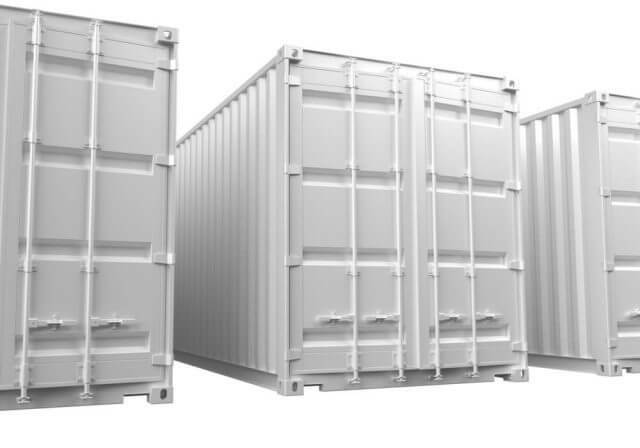 Storage Containers - Commercial, Short or Long Term, Oasis has the right solution. 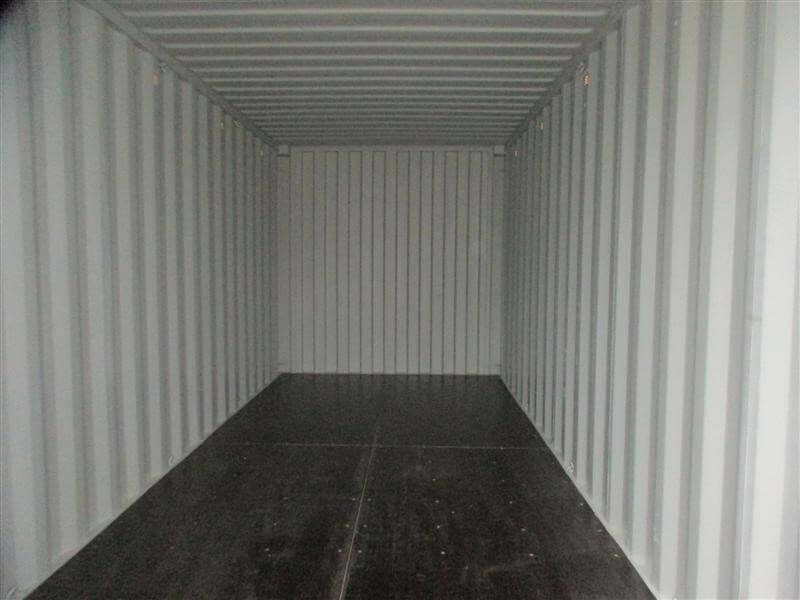 FANTASTIC VALUE CONTAINER STORAGE RIGHT HERE ON THE GOLD COAST – Guaranteed with a 10% Discount Offer!